Do you have a habit of frequently buying things, even if they happen to be expensive ones? Do you end up shopping just for the sake of it? However, it might be so that you are unable to cure yourself of your shopping-mania and does it happen that you are unable to save up for your future needs? Well, in that case you are a habitual spender. 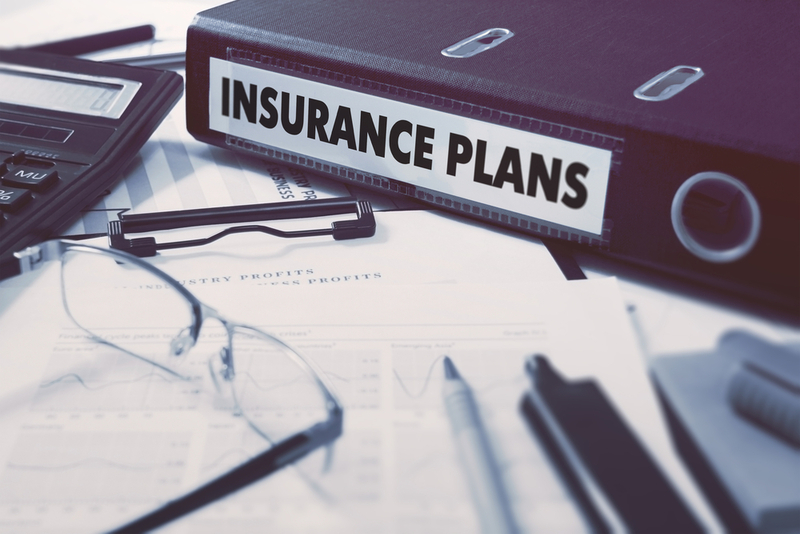 However, if you feel that you want to do something about it, you may choose to opt for endowment insurance plan; it’s almost appropriate for people like you! What is an endowment insurance plan? An endowment policy is essentially a life insurance policy which, apart from covering the life of the insured, helps the policyholder save regularly over a specific period of time so that he/she is able to get a lump sum amount on the policy maturity in case he/she survives the policy term. This maturity amount can be used to meet various financial needs such as funding one's retirement, children's education and/or marriage or buying a house. An endowment plan is a life insurance policy that is a blend of investment and insurance. This plan offers the best of both the worlds – on maturity the policyholder gets the total sum assured and in an unfortunate event of the policyholder’s demise, the family receives a benefit. Endowment plans, thus, fulfil the dual need for a life cover and savings under a single plan. They are one of the traditional forms of life insurance plans available in the Indian market. Endowment policies are basically of two types - with profit and without profit. Within these two classes there are many variations of endowment plans structured to meet the need of child education, whole life protection and pension, among others. "The key benefits of any endowment plan include tax benefits under section 80(C) and 10 (10D)” added Arora. Why should you consider buying an endowment policy? Experts believe that, people with a regular source of income and need for a lump sum amount after a period of time consider buying an endowment plan. Endowment plans provide a disciplined route for savings, which can come in handy in case of a financial emergency. Salaried professionals, small business owners and professionals such as lawyers and doctors can consider opting for an endowment policy that can help meet their long-term financial goals as well as security needs. However, those solely interested in life cover and not in the saving component, should rather go for a term plan. This is because not only are term plans much cheaper - providing more coverage for lower premiums - than endowment plans, they are also simpler to understand. Endowment plans offer a disciplined way of saving money for future financial needs. An added advantage is the life risk cover which would be of great help to the family if something untoward happens to the main bread winner. The returns may be lower, but they are mostly risk free in case of guaranteed sum assured. Tax benefits, subject to certain conditions, are also available on these returns. This explains why endowment plans are preferred by risk-averse investors as besides providing cover to an individual's life in case of an eventuality, they also give the maturity amount to the policyholder if he survives the policy. If you are looking for a policy that offers more than just a cover, an endowment policy is probably the best bet. The triple benefits of long-term wealth creation, insurance coverage along with regular goal-based savings, make it one of the right choices for people belonging to any age group.